Our respite at home care services can provide family caregivers a break from caring for their loved one, helping to relieve strain and stress for the family and the patient. 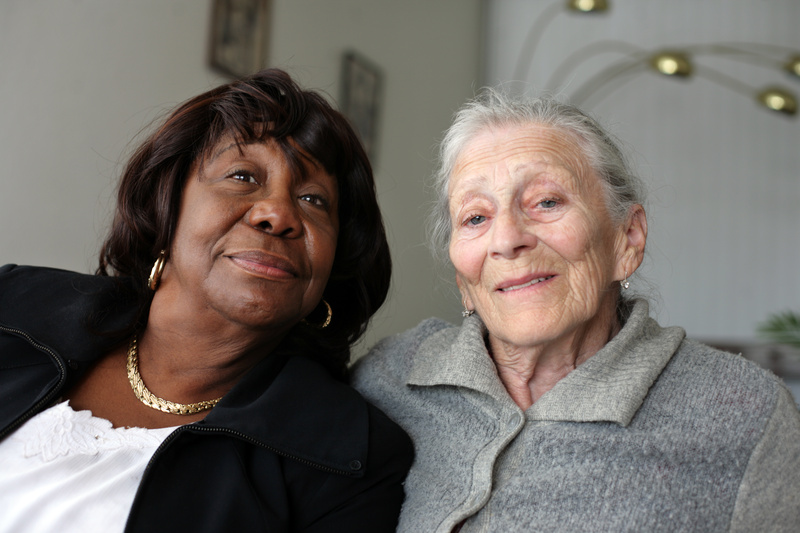 Bringing a short-term caregiver into one's home will help prevent prolonged recovery or further injury to the patient. A trusted and compassionate caregiver provided by A-1 Home Care Agency offers the patient a companion to talk to when the situation becomes overwhelming. A professional care provider can alleviate the patient's frustration regarding their loss of complete independence and allow the family a chance to recharge. A-1 Home Care Agency offers many short-term services that can help seniors during their recovery and the transition back into their daily lives. Home Health Aides or Home Helpers provide non-medical in home care to assist elderly individuals maintain their daily responsibilities. If the person recovering is unable to drive a car or move about on their own, a temporary at home care provider can help. A Home Helper helps maintain the client's household by performing daily tasks such as light house cleaning, laundry, meal preparation and can run errands. Our services include Short-Term In-Home Care, Live-In Home Care, Senior and Elderly Sitters, Respite Care, Terminally Ill Care and care for Handicapped or Disabled individuals.